Our client an innovative technology company that develops best-in-class betting software reached out to us to help them deliver an industry first "Traders Conference". This VIP event would target the highest value clients providing them key insights and expert tips. 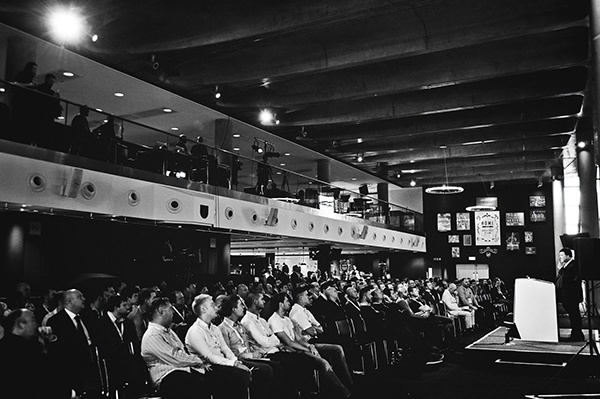 Being the first conference of its kind the venues selected were to be a significant success factor. 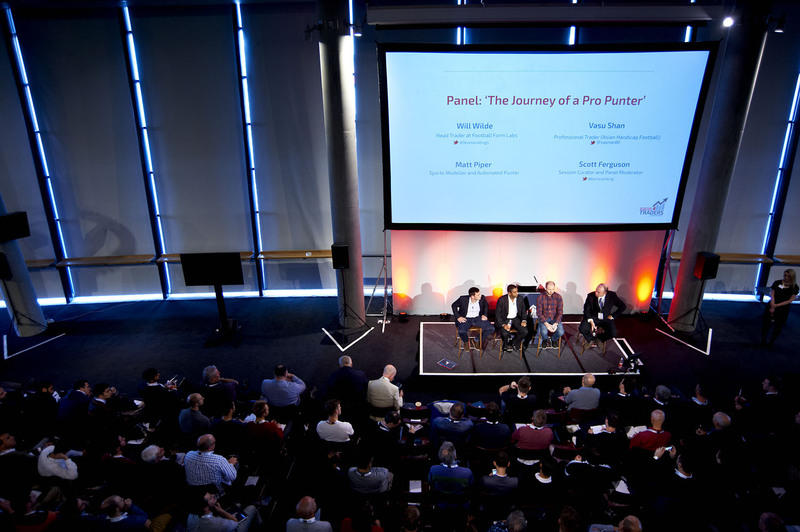 Emirates Stadium London, was selected for its great access for attendees link to the sports trading industry. For the evening reception Gilgamesh was the perfect match. Providing bespoke cocktails and canapes this venue in the heart of Camden provided the premium vibe that was required. The days agenda blended a diversity of 11 guest speakers and a discussion panel of 3 of the UK’s top sports transfers. All of which imparted their knowledge and trading insight, combining betting theory, strategy, real life experience and data handling information. Working closely with the venue we delivered production consultancy, creative design and event materials. We also delivered PR support to the team which resulted in a sell out event.